BATTLE NOW OVER! For this month’s Beat Battle we travel to Brazil. 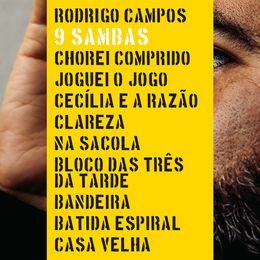 The good people at YB Music provided a downtempo samba track by Rodrigo Campos. Download the song for free, make a beat, share your new song, and show people that nothing beats Brazil. None other than Prince Paul is the judge this time. THIS BATTLE IS NOW OVER! You are only allowed to share a 60-second version of your track online as part of this competition - to share a complete track or in other media you still need to purchase a sample license. YB Music (São Paulo) was founded back in 1999. 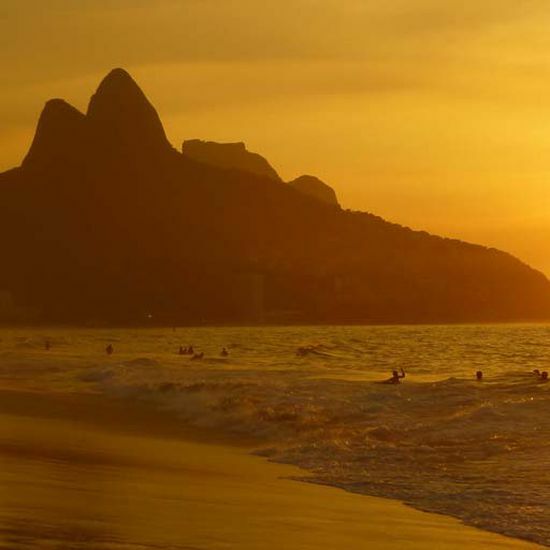 The label features sounds from all regions in Brazil, ranging from samba to jazz, and from rock to electronic music. “We are a panel of alternative music without prejudice”, says founder and partner Mauricio Tagliari. 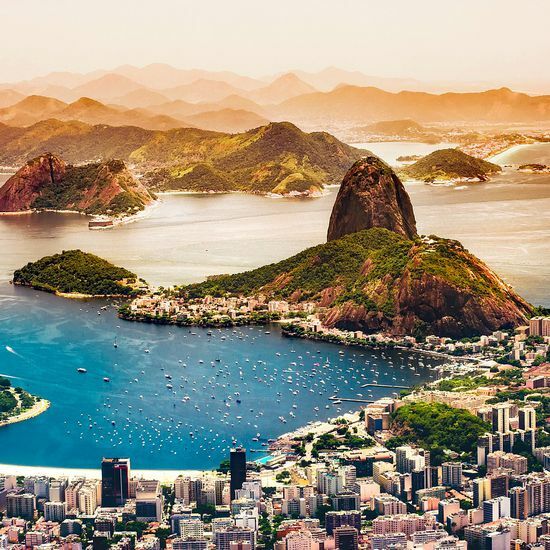 “There is a sense of resistance in all music we release.” Covering the full spectrum of music the country has to offer–with a catalog spanning over 100.000 tracks–makes YB Music an in-demand label for listeners interested in Brazilian music. Witnessing the end of the CD era and the rise of illegal MP3s, the label shifted its focus towards syncing in movies and commercials in the early 2000s. “I studied cinema besides music. It has always been fascinating to me to connect sound and image,” says Tagliari. 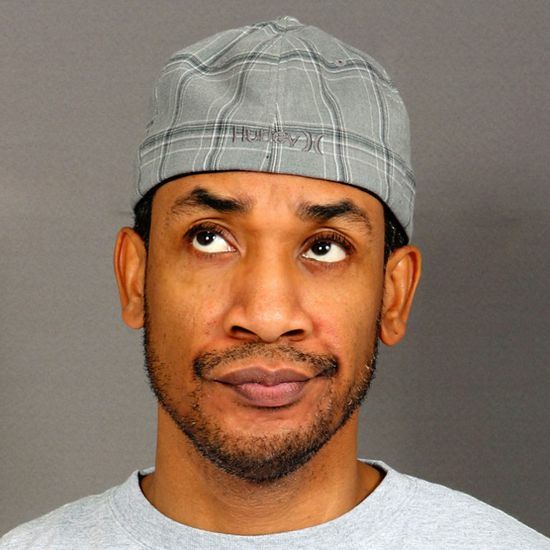 Producer Prince Paul is the judge for this month's Beat Battle. As a seasoned digger and a sample library on feet, he's the perfect producer to judge this round of beats. Matter of fact, one of his trips to São Paulo over ten years ago even led him to start music collective BROOKZILL! (“Brooklyn meets Brazil”), fusing Brazilian samples and musical influences with beats and rhymes. So his love for Brazilian music goes deep. But hey – no pressure. Your Instagram profile needs to be public for us to be able to see your post. Only entries using the #tracklibbeatbattle tag with at least two friends are tagged, will be entering the competition.